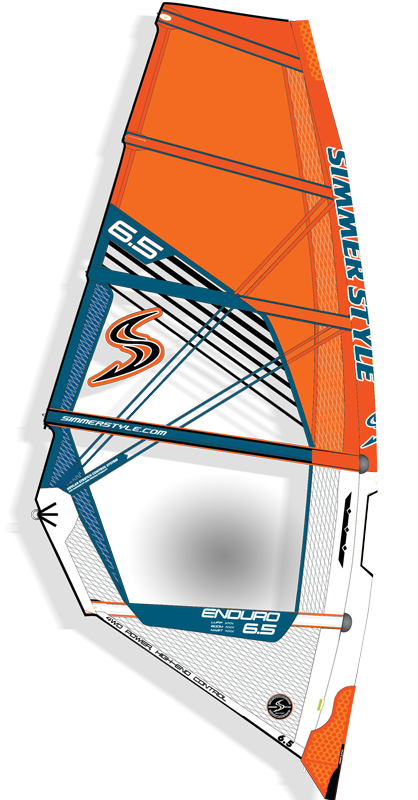 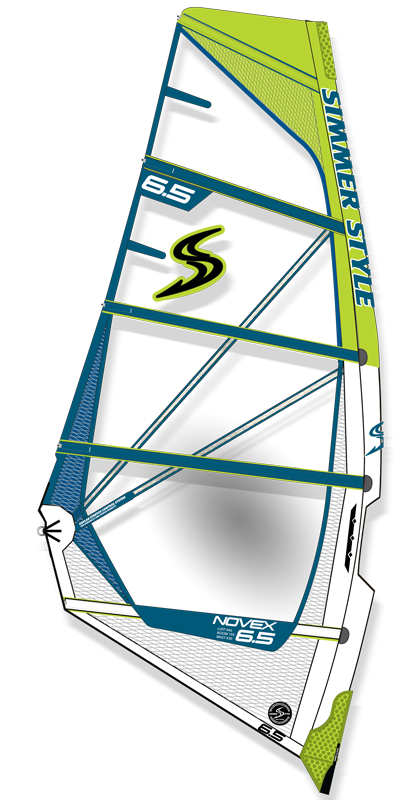 For the 2019 Icon features a narrower mast sleeve in the lower sail body combines with less shaping in the dacron luff panel, this generates more direct power delivery and makes it quicker to de-power. 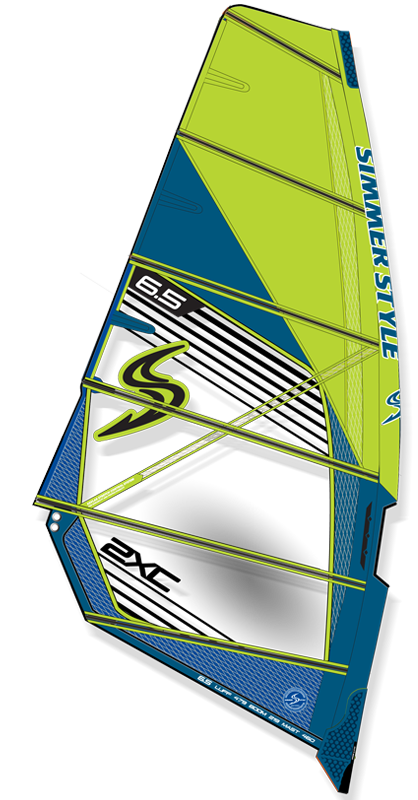 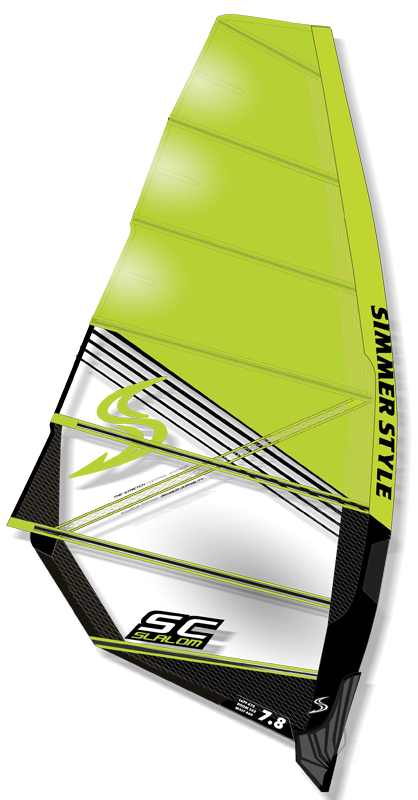 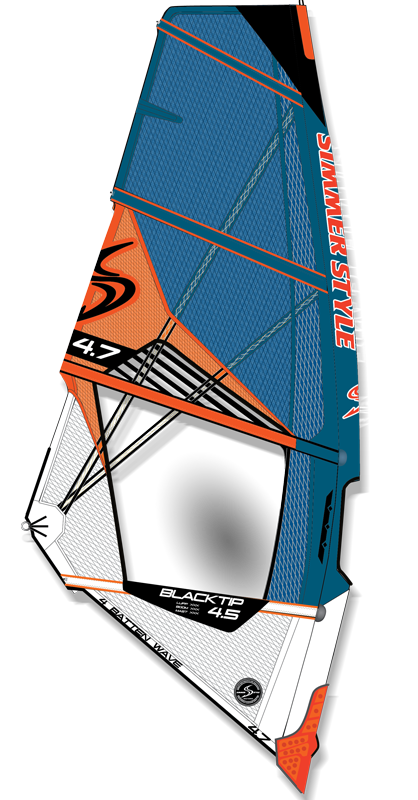 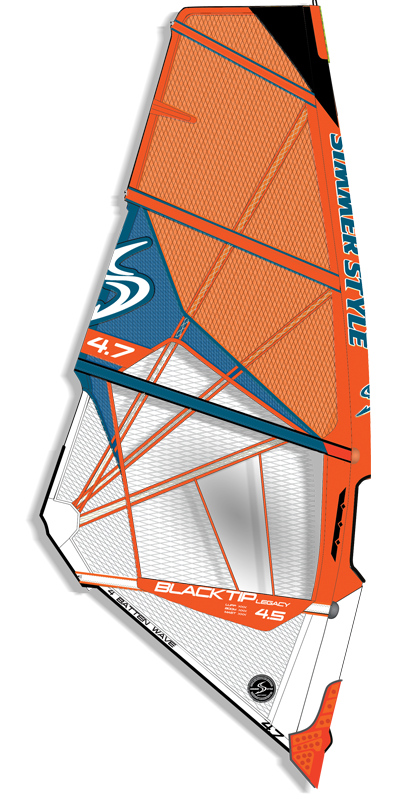 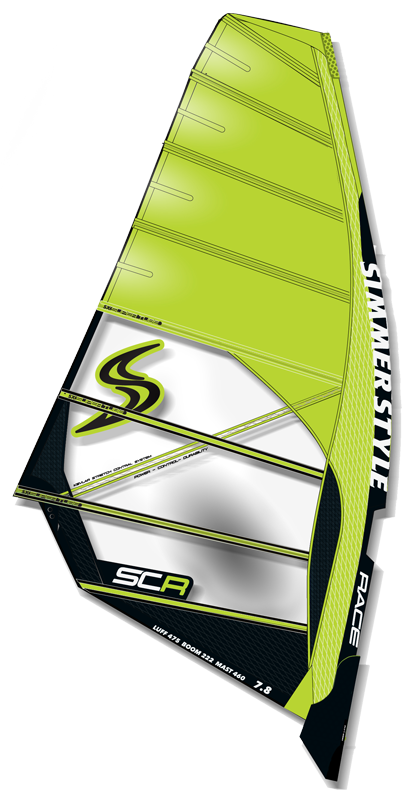 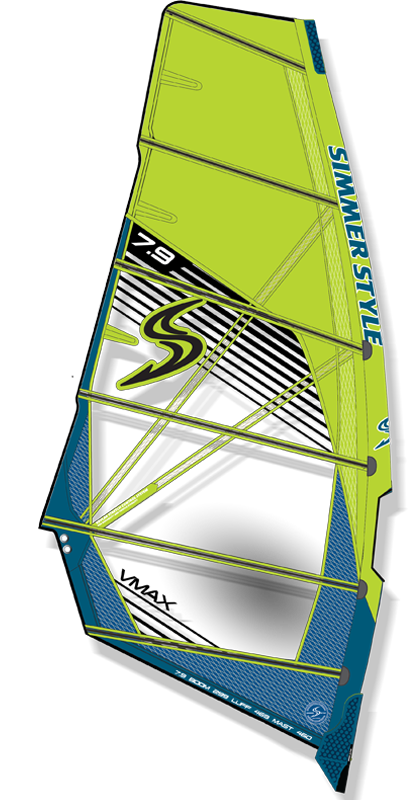 The new vertical shaping techniques allows us to create a more harmonious sail profile which results in a more even skin tension between all areas of the sail, providing a more balanced and effective rig. 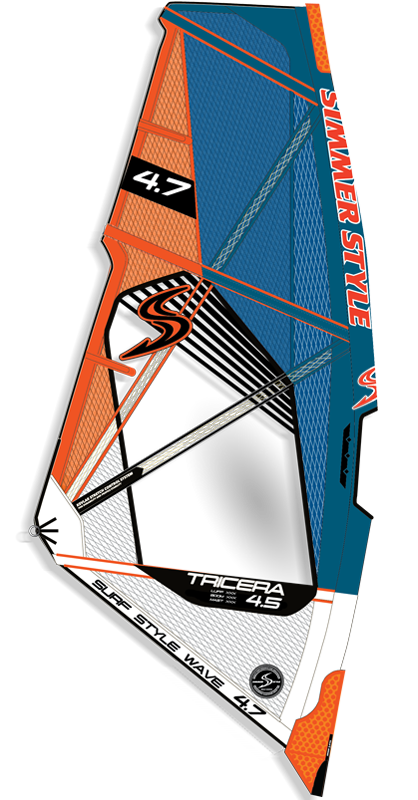 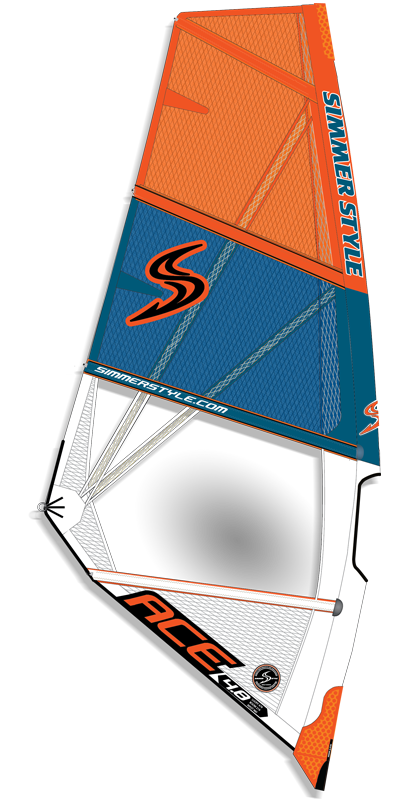 The Icon Legacy features a bullet proof all x-ply / q-ply panel layout. 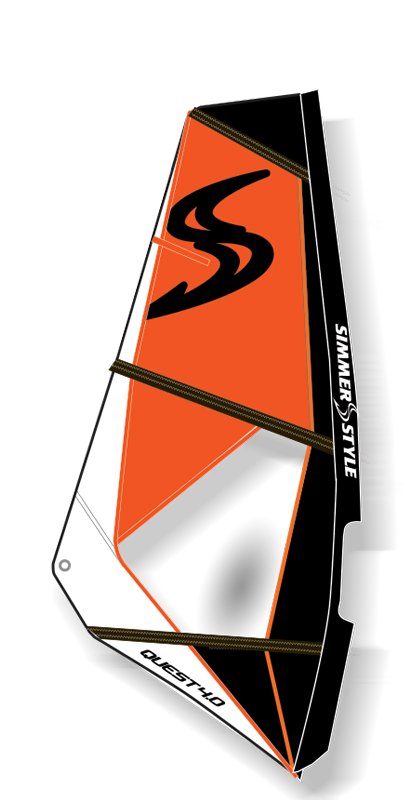 Icon Legacy redefines what a sail can do and where it can go, where will it take you?